Allows you to split online and physicals payments and subscriptions with friends, family, co-workers, etc. Supports companies from more than 100 countries in the processing of payments with Card. Operates almost in the entire world an online payment system as an electronic alternative to traditional methods. Spanish company that allows to obtain payments from you clients through Card. It works essentially in Spain. Spanish wholesale bank that facilitates their payment gateway solution through different banks and payment entities. Helps companies to process and accept payments through Card in more than 130 currencies. Your customers pay with their familiar online banking details and that means maximum security thanks for both parts involved. Allows you to offer to your customers the option to finance their purchase in convenient fees. Leading platform of online and mobile international payments, oriented to companies and individuals. Allows companies to charge through Card. It operates mainly in the United Kingdom and Ireland. Leader in payments online in Latin America with 90 million buyers in more than 150 thousand online businesses. Allow your customers to pay with Bitcoin and other cryptocurrencies, receive payouts in the currency of your choice. Born of the alliance between Banco Santander and Elavon. Allows you to obtain payments through Card in many currencies. 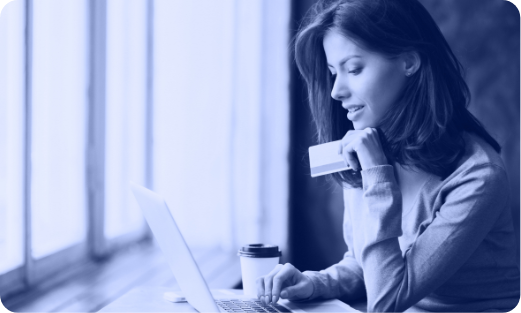 In this guide we explain how to choose a payment gateway that adapts to the functionalities of your online business as well as a comparison of the main gateways that are in the market.